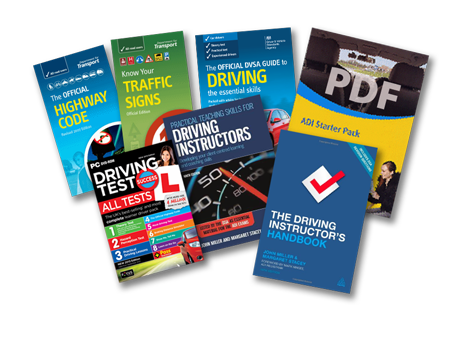 It is important that you have a full understanding of all of the subject areas, to be able to put it into practice and teach it to learners and drivers of all levels. These books contain that all important information, and more, to give you the best start in your new career. Click here to download a descriptive PDF (1.7mb) of all of our titles.